TriCycle and Run is the Official Bike Store partner for the 2018 IRONMAN Maryland event on September 29. This offer is for athletes racing with us in Cambridge this year! 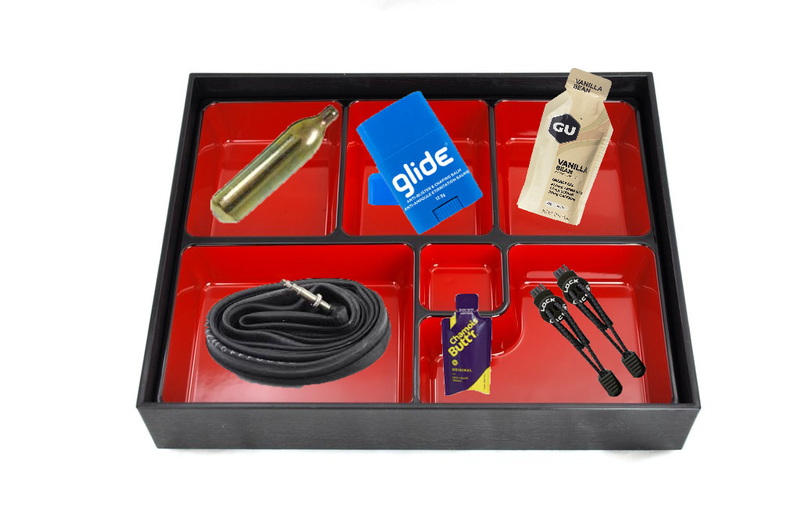 Don’t want to worry about packing all the little things for your big day in Cambridge? Don’t worry, we’ve got you covered! We offer a special “Bento Box” offer to all athletes participating in the 2018 IRONMAN Maryland event. You can send us your list of items you would like to pick up at the IRONMAN Village, and we will pre-pack them and have them ready for payment. To take advantage of our special offer, just email Laura at immd@tricycleandrun.com DEADLINE TO SUBMIT A REQUEST IS SEPTEMBER 21. 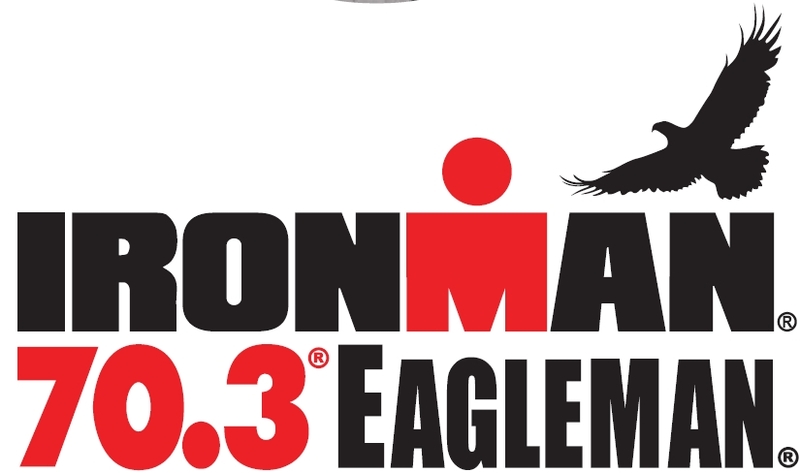 Packages can be picked up at our tent inside the IRONMAN Village beginning Wednesday, September 26. We are an authorized dealer for many popular brands including: GU Energy Labs, Bonk Breaker, NUUN, Clif, Honey Stinger, Hammer Nutrition, BodyGlide, X-Lab, Profile Design, Continental, FuelBelt, SPIBelt, Balega, Generation UCAN, SaltStick, BASE Performance….and so many more! !